The pedantic answer is nobody knows for sure. There are opinions on this question, some are informed by actual legal knowledge, some are informed by hatred and bigotry: the vast majority of opinions are uninformed or misinformed. Who can decide this once and for all? First, the Israeli Supreme Court has the authority to decide. Second, the International Court of Justice could decide if Israel decided to grant jurisdiction to the ICJ in a contentious proceeding. However, given the prejudicial pronouncements of the ICJ in a non-binding advisory opinion, as well the UN-based method of selection of judges of the court that ensures all panels will be biased against the Jewish state, it’s unlikely Israel will ever be foolish enough to grant jurisdiction. The United Nations Security Council and General Assembly are not courts of law. It’s certainly highly valid when faced with the statement “Israeli settlements are illegal” to ask someone to point to a recognised case that has been decided in a recognised court. They can’t. It has not happened yet. I’m posting this because of an otherwise excellent op-ed by Maajid Nawaz. He’s an “ex-Islamist” based in the UK and calls for reform of Islam. He spent time being tortured in an Egyptian prison for his Islamic beliefs. His whole piece is excellent and makes a number of important points and it should be read in its entirety. It is only because it is so good that I draw attention to these two statements: “Settlements are illegal” and “In truth, I believe Israeli settlements to be illegal under international law,…”. They stand out as discordant. Perhaps they just help establish his bona fides and lend the rest more impact, but they illustrate the problem I’m highlighting with this piece. Maajid correctly points out that illegal or not, settlements are not the heart of the problem here. It’s always worth remember that Fatah just celebrated the 52’nd anniversary of the founding of the PLO & Palestinian “resistance” on Jan 1st 1965: two years before the ’67 war that gave rise to these settlements. Some Arabs were fighting to get Jews removed from Israel at about the same rate other Arabs were migrating into Israel because of the economic opportunities created by returning Jewish agriculture and industry! Unless offering opinion as a learned expert on international law, it isn’t usually appropriate for most of us to make such firm statements. I think my regular readers know my opinion (settlements are obviously legal) but that’s all it is, my opinion. Israel remains committed to peace negotiations without preconditions in order to resolve all outstanding issues and competing claims. It continues to ask the Palestinian side to respond in kind. 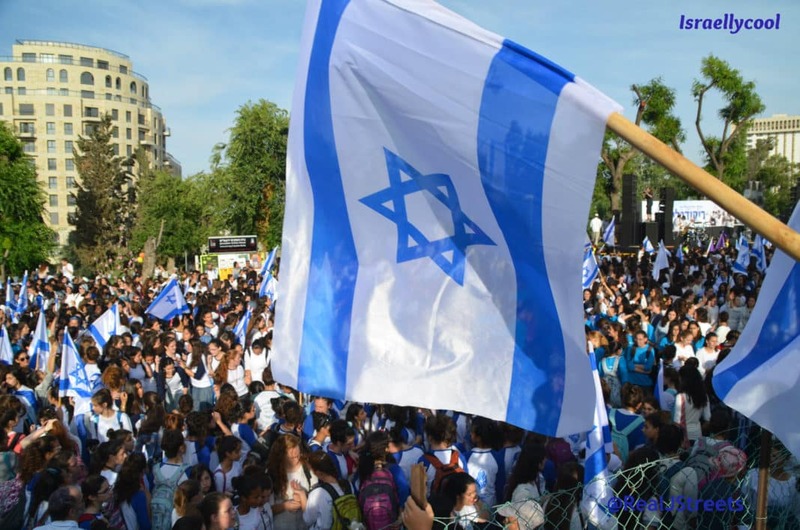 It is hoped that such negotiations will produce an agreed secure and peaceful settlement which will give legitimate expression to the connection of both Jews and Palestinians to this ancient land. However the Israeli Ministry of Foreign Affairs stops short of actually declaring that settlements are legal. Some people say that’s a mistake. If you want something hostile, you can read Wikipedia’s entry which, using a whole lot of words basically boils down to “everyone says settlements are illegal” without providing anything much in the way of actual evidence to back that up. For the other side Eugene Kontorovich’s excellent lecture, explained here, gives reams of evidence to back up his legal opinion. If you have any good faith desire to understand this issue it’s pretty much essential you watch his lecture or read the summary. To sum up, you can believe arguments one way or another, but you can’t yet say the matter of settlements is settled. It’s not even clear that Jews living in Judea and Samaria are settlers. As I’ve shown over and over with the indigenous nature of Judaism and Jews in these lands, trying to equate our Jewish return to these lands with a colonial invasion is dishonest and ahistorical. Eugene Kontorovich speaking a Maxwell School of Syracuse University, Mar 2016.